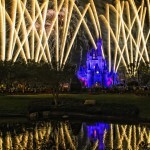 Pictures from Disney Cruise Line on your iPhone, iPad, or iTouch. 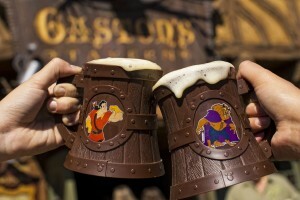 Enjoy the Magic of Disney everyday! 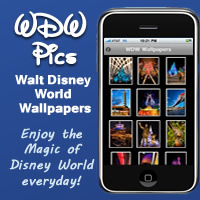 DCL Pics brings over 20 high quality photos to your device to use as backgrounds and wallpapers. Edit and personalize all the photos using our built in photo editor. And create custom collages with our frames. Use the wallpaper photos or your own photos. 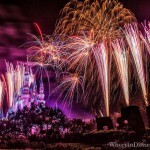 Disney Cruise images right on your iPhone or iPad! Looking for the free app advertised on the site. 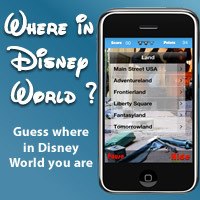 Our free app is Where in Disney World Lite.